The Grand Hotel Bristol provides a setting capable of evoking great emotions, making it perfect for an unforgettable wedding. Imagine the gentle breeze from the lake as it delicately caresses the flowers and leaves of the garden during the ceremony. It may not be necessary for the legal requirements, but it is extremely romantic. Like a dream that becomes reality, or the idea of an imagined painting that comes to life and finally finds the perfect frame, the couple and their guests will come together for a touching event to remember forever. The Grand Hotel Bristol offers couples an impeccable setting for their wedding reception, thanks to a wonderful pool-side garden that offers the ideal place for refreshments and wedding dinners. 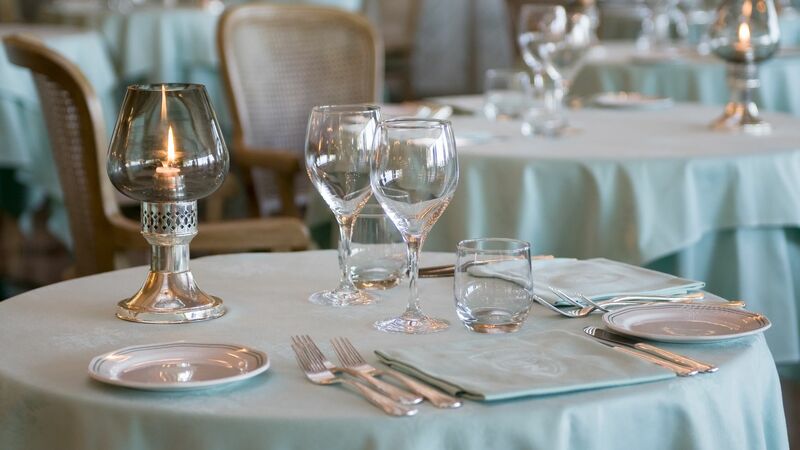 The professional, highly qualified staff are on hand to help the bride and groom organise the reception according to their needs, for example by selecting special menus or decorating the venue in their preferred style. Even the smallest details can be customised to make the wedding reception truly unforgettable. After the unforgettable emotions of the ceremony and pool-side reception, the time comes to add some spark and get the evening moving, with musical entertainment, dances and incredible firework shows. The couple can personalise every aspect of their wedding, safe in the knowledge they can rely on the willingness and high-level service of the Grand Hotel Bristol staff, to enjoy the grand finale of their wedding party in the best possible style! 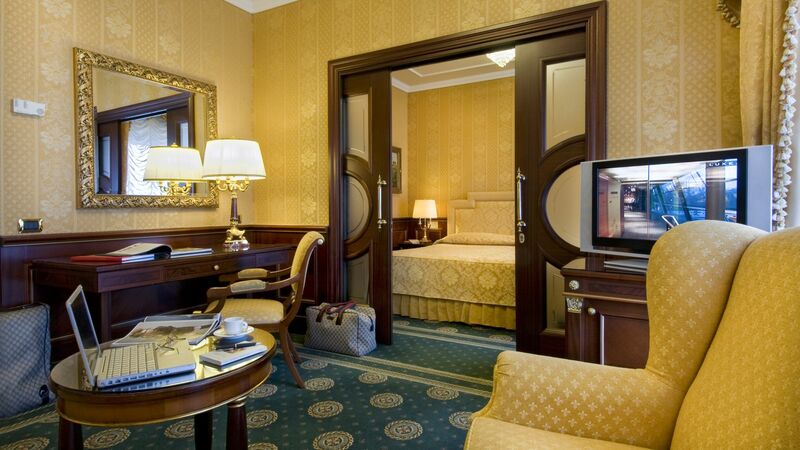 The Grand Hotel Bristol is an effective conference centre for meetings and events in Stresa. It has stylish rooms for hosting gatherings, presentations and business discussions. Many of the 12 rooms have natural light, and they can accommodate from 10 to 250 people. 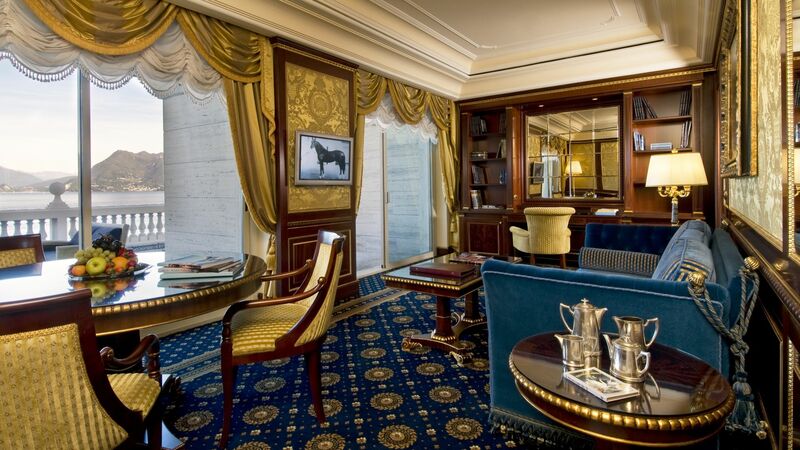 They are arranged in a functional manner, they are equipped with most advanced technology in the industry and are a source of pride for one of the best hotels for meetings in Stresa. 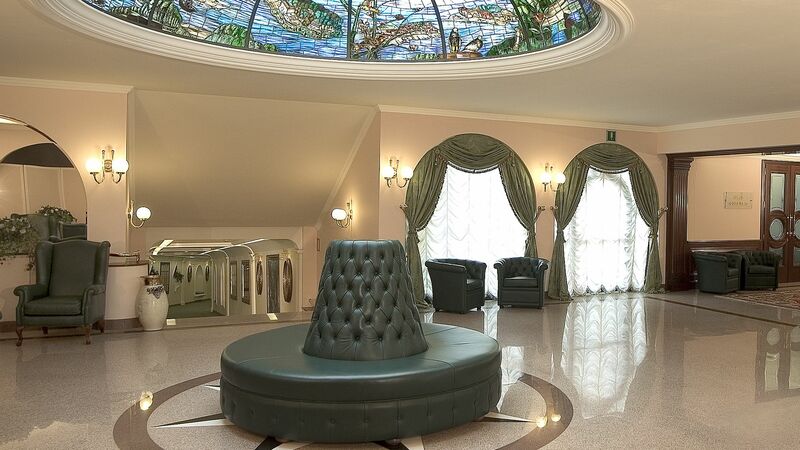 The hall is embellished with a glass dome that recalls Art Nouveau style, and can be transformed into a prestigious showroom or used for an elegant coffee break. The highly professional hotel staff has been specifically trained to manage meetings and conferences. As these events are of the utmost importance, they take care of every detail, providing the best guarantee of a successful outcome. 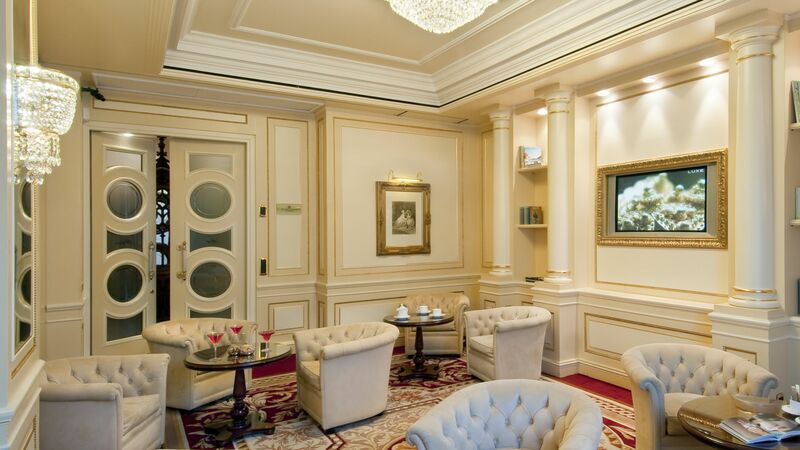 Moreover, choosing Grand Hotel Bristol as the venue for meetings in Stresa does not only mean having one of the most efficient and prestigious conference centre in Italy, but also ensures your events benefit from the exceptional setting provided by the enchanting Lake Maggiore. Guests of the Grand Hotel Bristol have access to two bars, which are ideal places for getting together and relaxing, enjoying a drink or a cocktail. All of the lake’s romantic charm is brought together in the wonderful “winter garden”, protected by large windows that overlook the garden. Thank you for choosing to book Grand Hotel Bristol.! 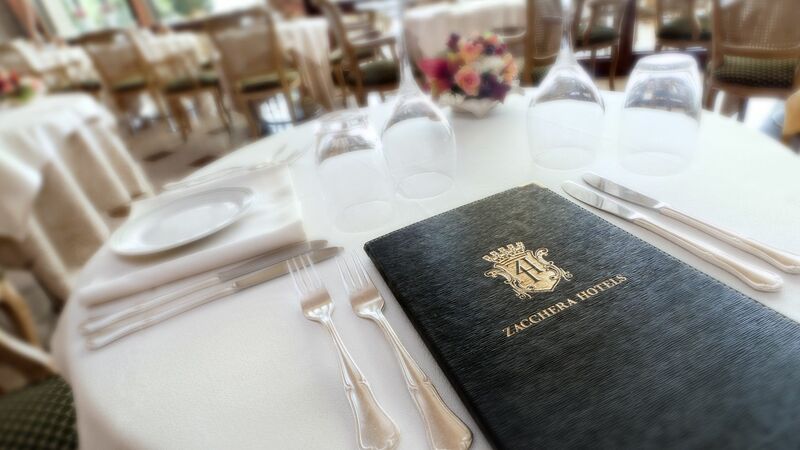 Due to limited availability you are encouraged to contact the reservations department to enjoy our personalized service, by phone on +39 0323 32601. Please fill this form for individuals or for groups and you shall receive an answer written by a live person at Grand Hotel Bristol. This is the only way you can know exactly what room types are available for the dates you want, and the best possible rate, because you are dealing directly with the hotel. Exit from the Autostrada A 26 at Carpugnino and follow the indications for Stresa. Upon reaching the lake make a left and the hotel will be on the street that borders the lake, on the left hand side.